ome1ette changed some attributes to Autorepair with No Repair Needed - Capital Wasteland Edition: Description changed. 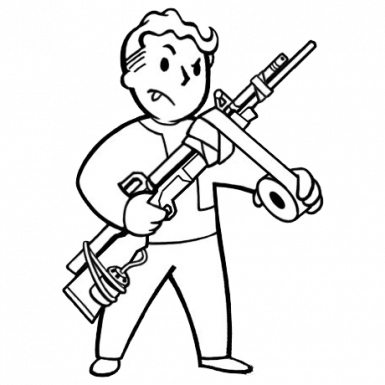 ome1ette changed permissions for Autorepair with No Repair Needed - Capital Wasteland Edition: Users can now upload this file to other sites. ; Users can now convert this file. ; Author changed their file credits. ; The author is now allowing a discussion tab.